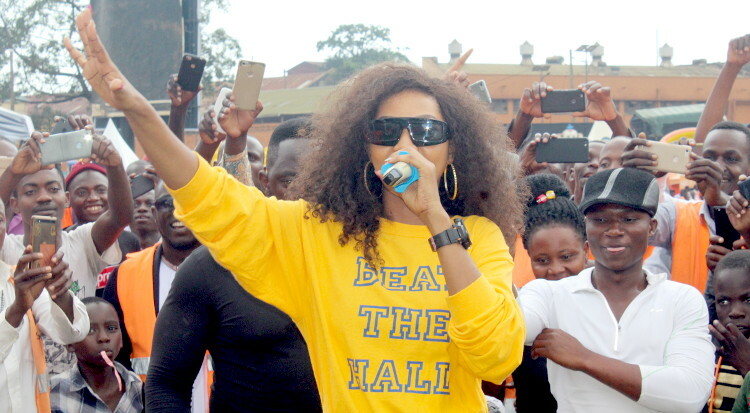 Musician Namukwaya Hajara Diana alias Spice Diana spared some time off her tight Ndi mu love concert tours and shared some moments with SafeBoda riders during their bi-annual celebrations at Lugogo cricket Oval. The event was organized by SafeBoda management in an effort by the management to give back to their motorcyclists who ride their customers. Spice graced the stadium with her best friend song which was followed by her 32 hit, a song that lifted the audiences off their seats. 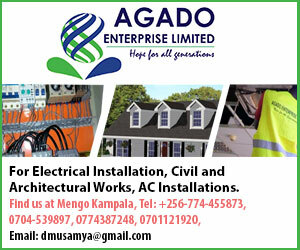 She later joined the stage and thrilled the revellers with her Nsowera, inviting one fan to dance along with her, dance moves that left everyone surprised and amazed. Before her performance, the cyclists were entertained by musicians: Lwanga (a Safe boda cyclist), Struggle man (Safe boda cyclist), Maisha dancers, Mosh Mavoko and this culminated into Namukwaya totally spicing up the audience with more music.